Ironbark is based on a true story. 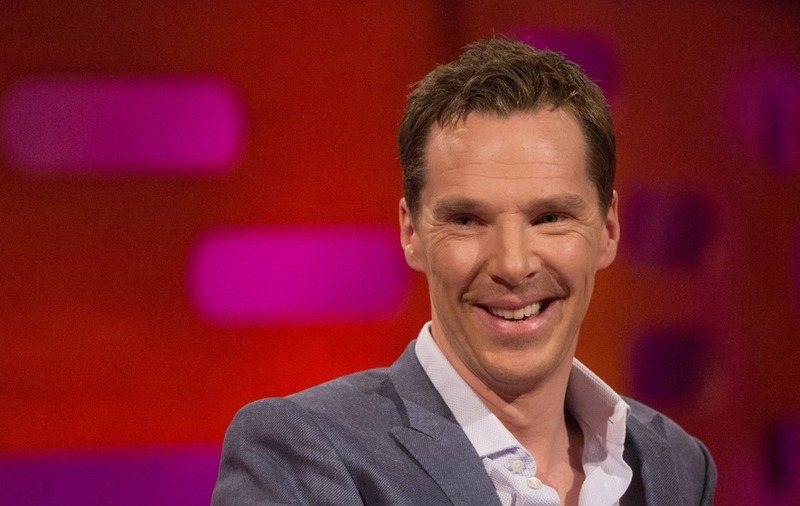 Benedict Cumberbatch has signed up to star as a Cold War spy. Ironbark is based on the true story of Greville Wynne (Cumberbatch), a British businessman who helped penetrate the Soviet nuclear programme. Wynne and his Russian source, Oleg Penkovsky, provided crucial intelligence that ended the Cuban Missile Crisis. He spent 18 months in a Moscow prison until he was swapped for a KGB spy arrested in London. The Hollow Crown and On Chesil Beach filmmaker Dominic Cooke will direct the movie. Sherlock actor Cumberbatch is currently starring in Avengers: Infinity War.